This isn't much a review but more of a talk-up. Where I talk up and hype (hopefully)books that I love! This book guys... This book.... It's Magic. Pure and simple. 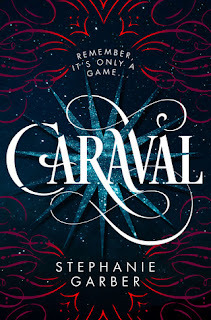 If you loved The Night Circus by Erin Morgenstern, then you will adore this book. I am so in love with this book. I'm so incredibly glad that it isn't just a stand alone. The magic and enchanting descriptions brought me back to that place where The Night Circus brought me. Where I could feel and smell and taste everything described with vivid detail. 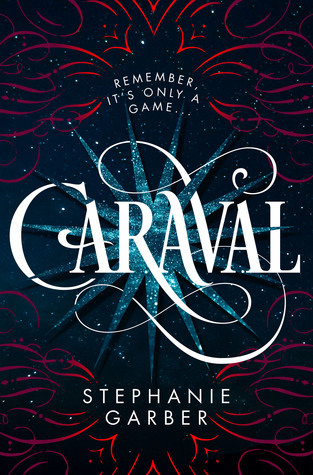 Stephanie's descriptions had me seriously swooning. And I haven't even gotten into the characters yet. Scarlett's character is very modest and withdrawn, but also strong and fierce in her love for her sister. The way she was written to balance those things was so well done, and her inner desires were things that I think anyone can relate to. 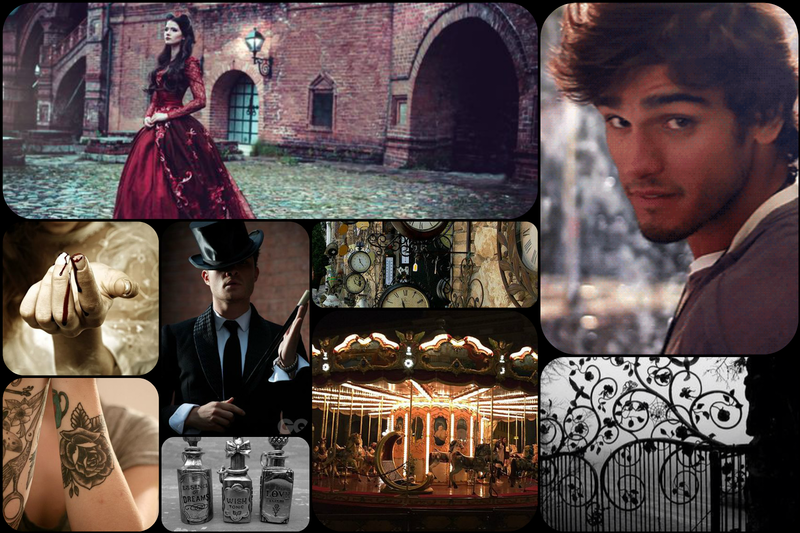 I tried making a collage, but I don't think it can do the imagery justice! Julian is so swoony and hot hot hooooot. Every time him and Scarlette got close the sparks flew and I just wanted to push their faces together. And the ending! The last page and that last letter had me internally screaming!